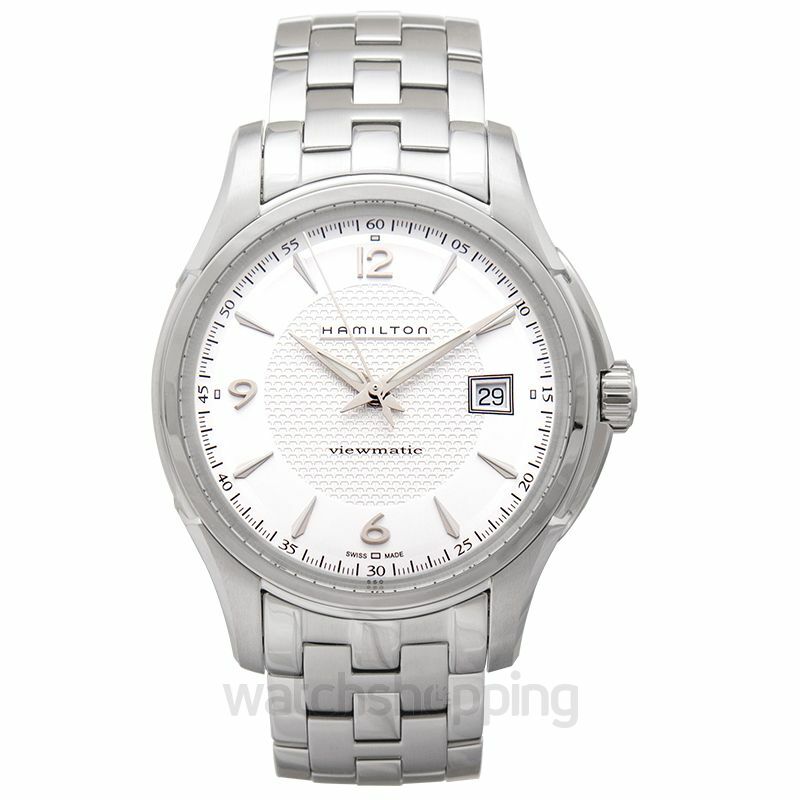 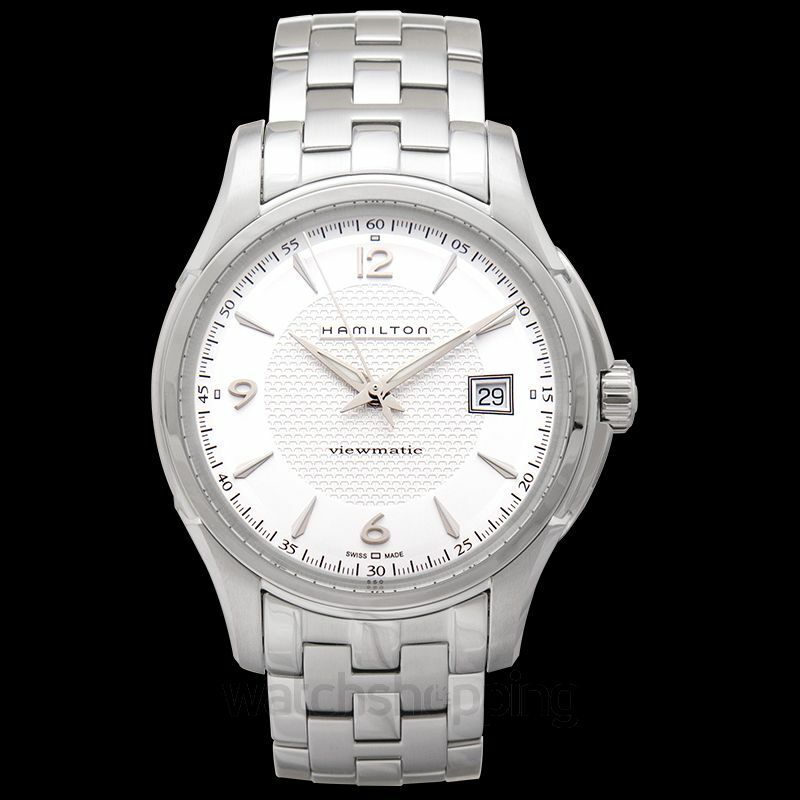 The Hamilton Jazzmaster Viewmatic is the gentleman's versatile answer to all occasions. 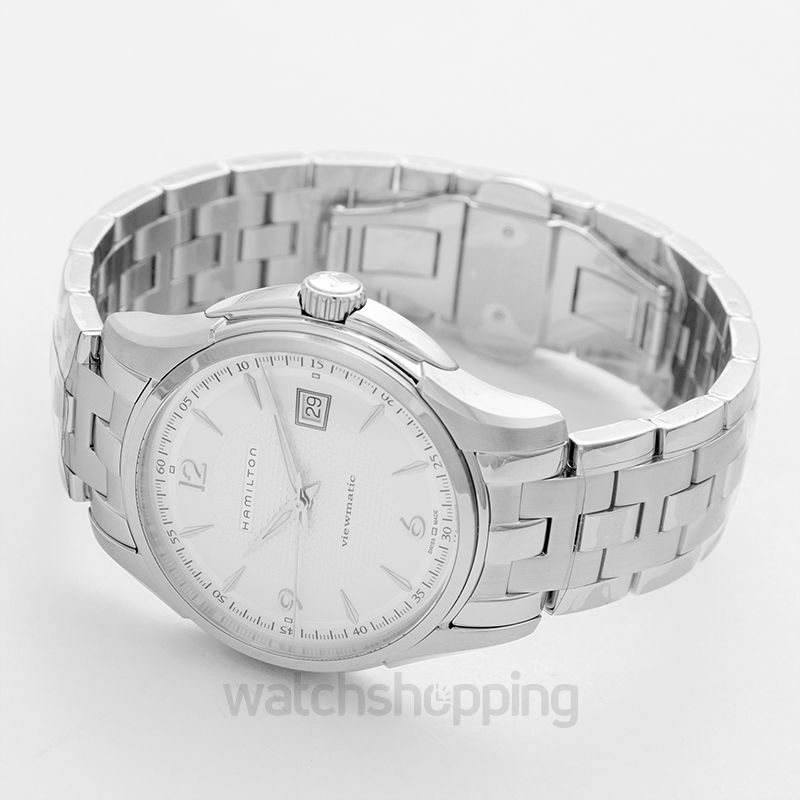 It comes in a 40 mm case, that's fixed at the edges to a steel bracelet. 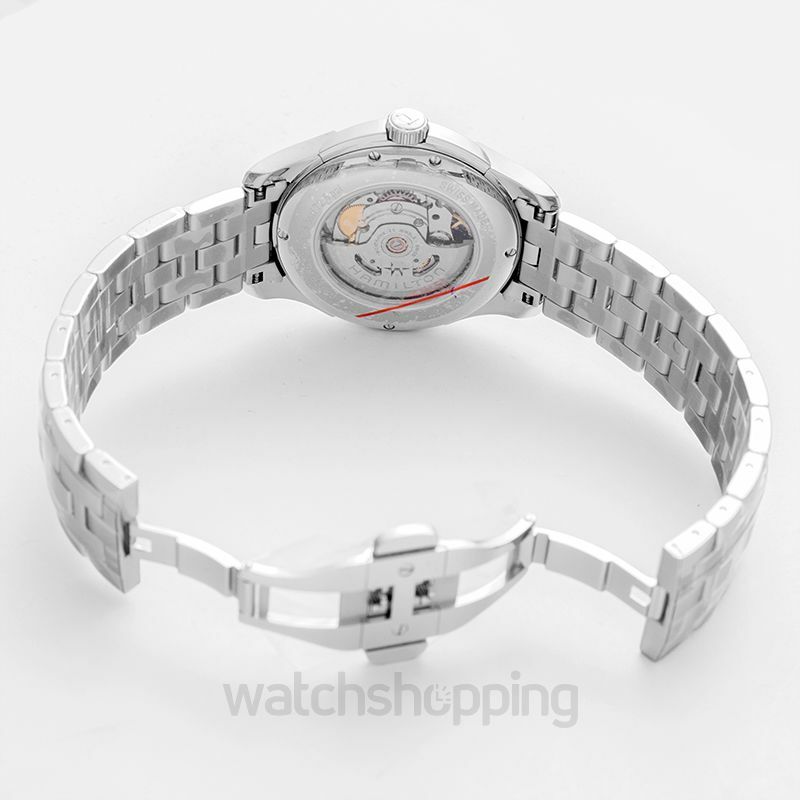 On the inside, the silver dial looks striking, while the self-winding ETA Caliber 2824-2 provided up to 40 hours of juice.